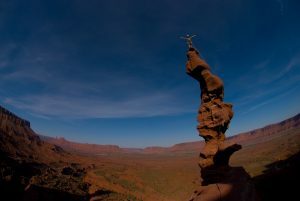 Many climbers are totally unaware of what they should be able to do in the event of an accident or even the common causes of accidents to climbers. 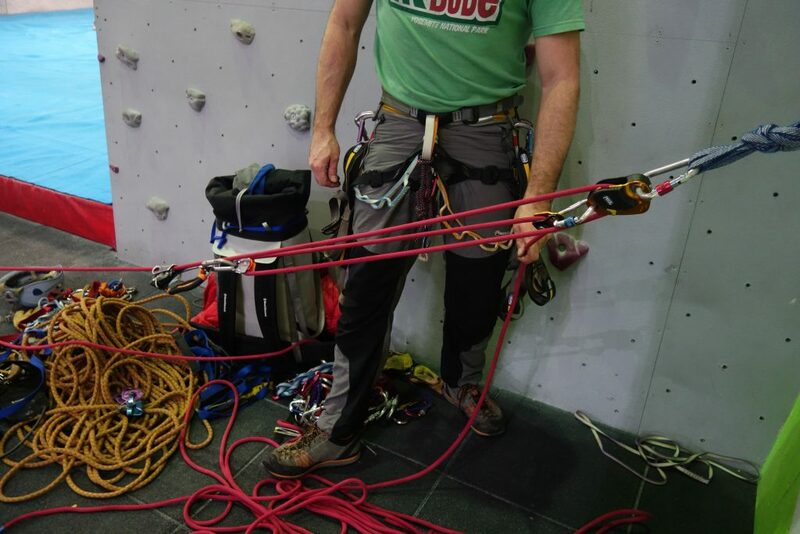 What this course does is develop your awareness and understanding of the skills you may one day need to rescue yourself or other climbers. 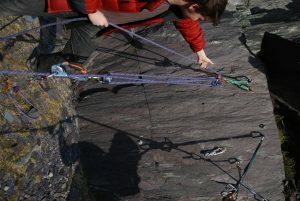 Our Improvised Rescue for Rock Climbers teaches you a whole bunch of vital rock climbing skills. 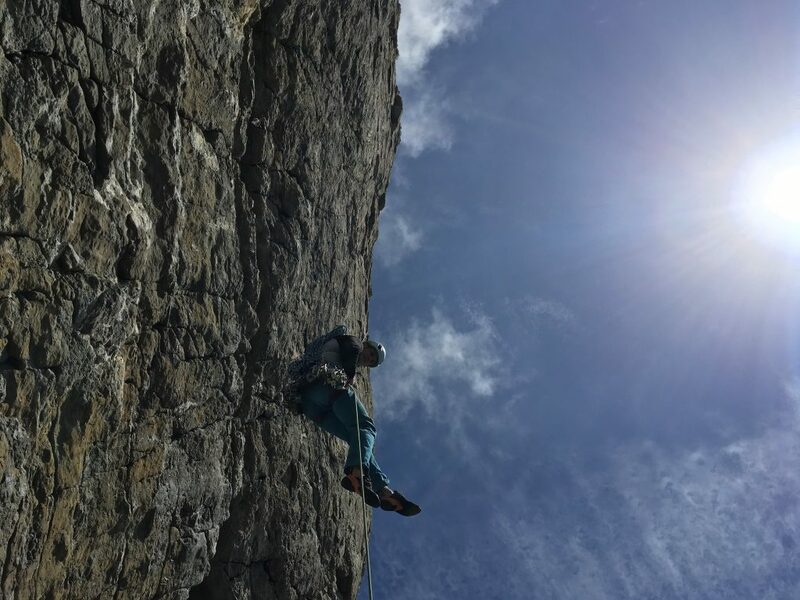 It is not just accidents either, what would you do if the weather turned half way up that 6 pitch classic mountain route you are climbing up. Do you have the skills to rescue yourself and retreat safely? 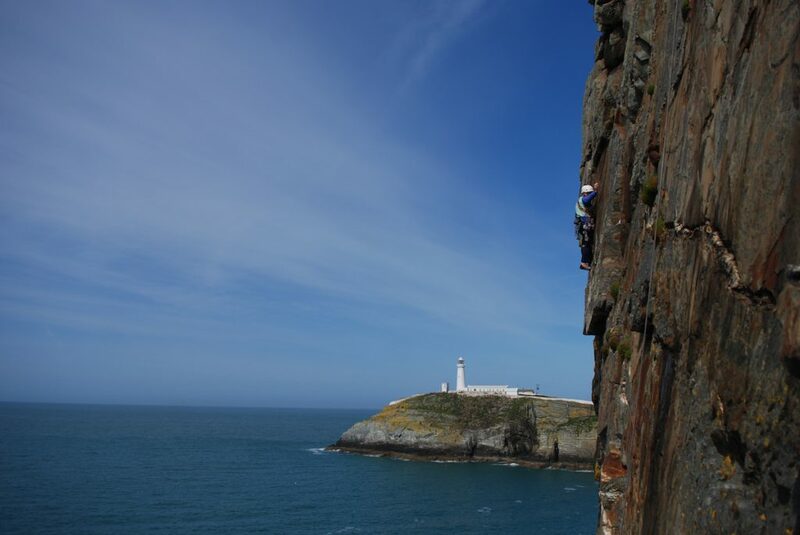 Similarly, what would you do if the same happened after you abseiled down into a sea cliff? 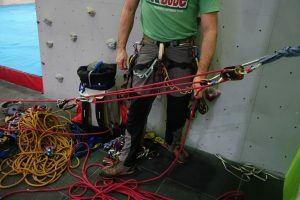 This rope rescue course for rock climbers is possibly the most important course you can go on after you have learnt to lead climb. As the last thing you want to feel in a situation that requires a self-rescue or helping others is useless. 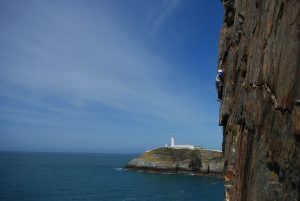 The key skills of basic rescue for rock climbers are covered in this course. 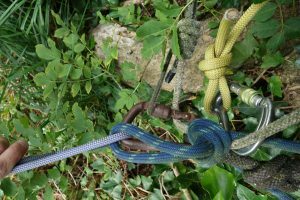 We teach you those rope rescue skills through a combination of practice and progression, as each part of an efficient rope rescue system is built up from the components of another. So you’ll leave with a toolbox full of tricks to help you avoid a problem or if necessary get you out of a tricky situation. You will leave this course more confident than you started and ready to take on any adventure the vertical world may throw at you. 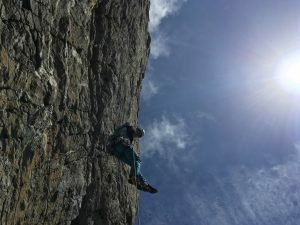 Prior Experience: Experience of outdoor rock climbing. 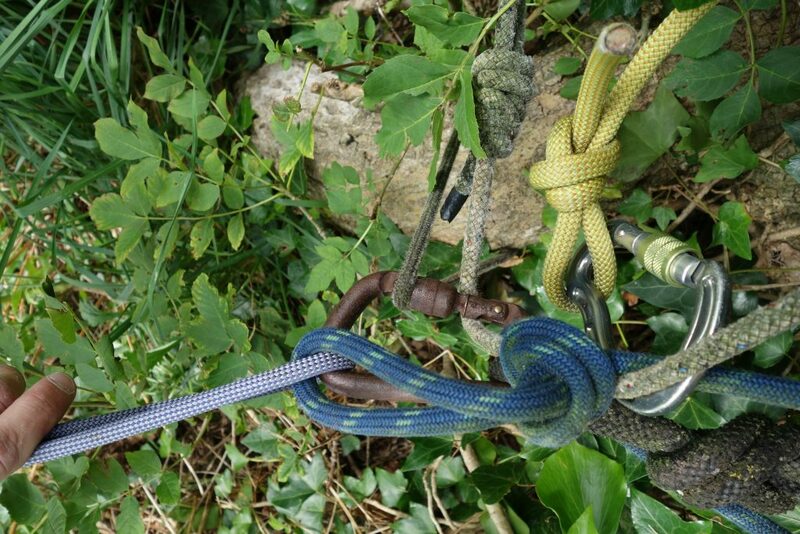 A tired and rusty abseil station at Tremadog. What would you do? 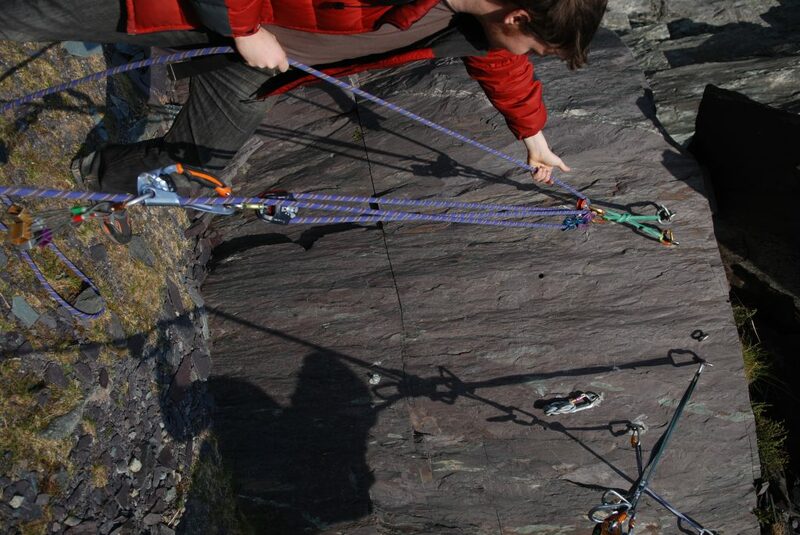 Abseiling into a steep swanage cliff. Learning how to haul with mechanical advantage and pulleys. 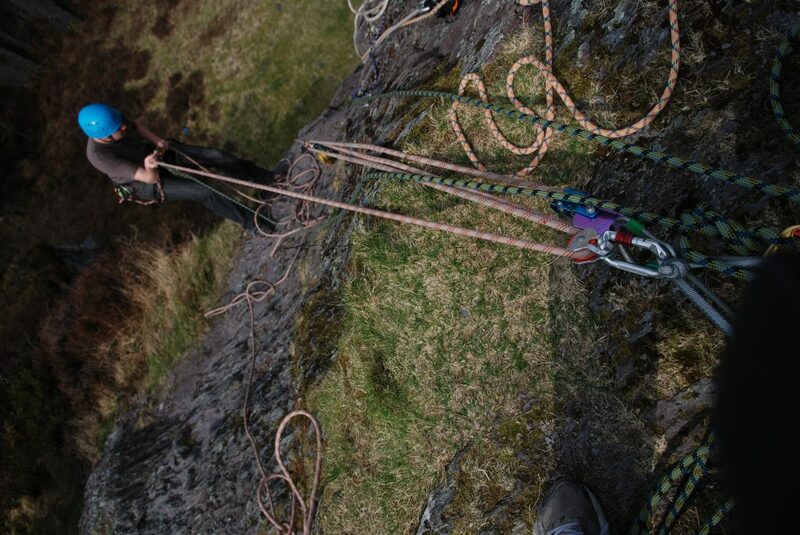 The same lessons run on our how to big wall and rope rescue courses.